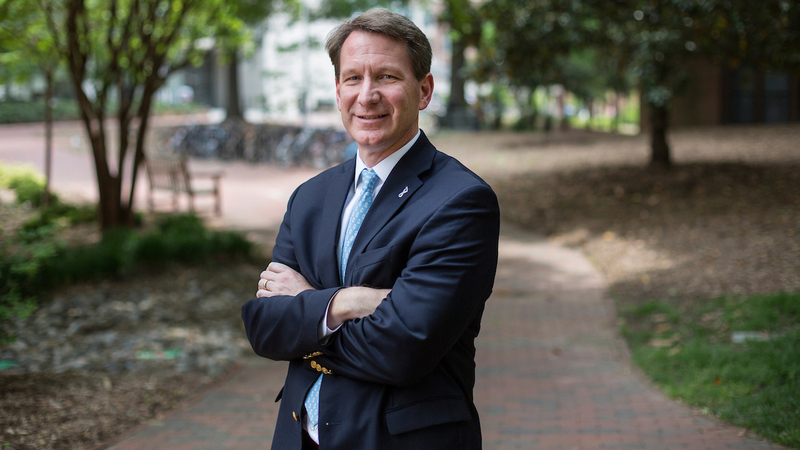 Carolina alumnus Ned Sharpless served as director of the National Cancer Institute for nearly two years before taking on the role of acting commissioner of the Food and Drug Administration. 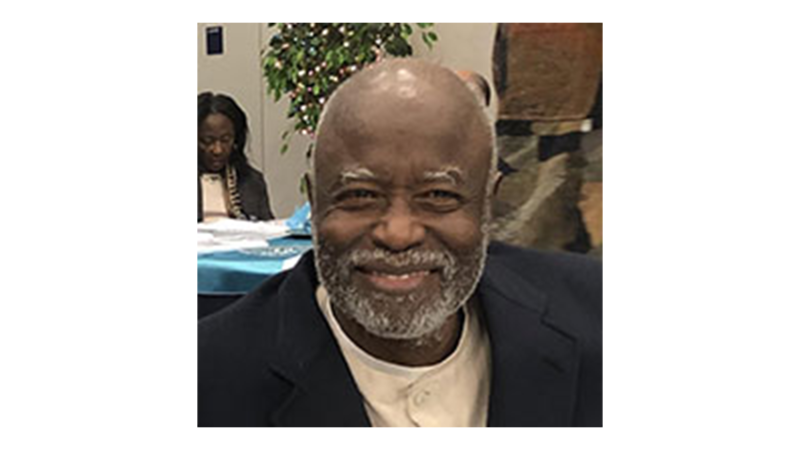 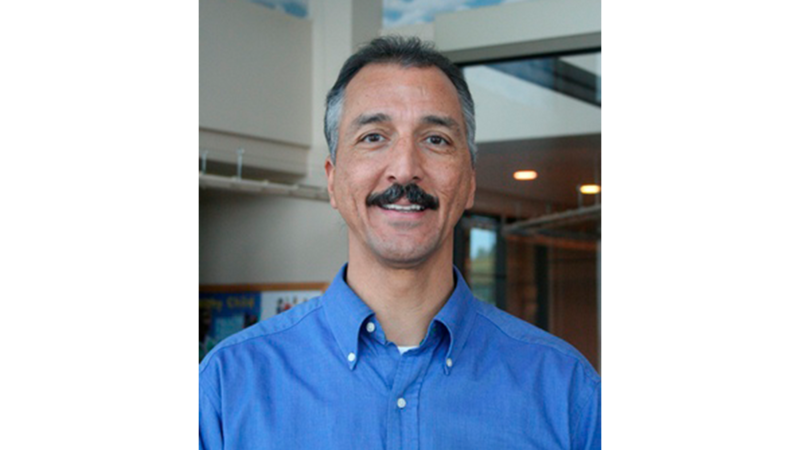 Joseph Bell graduated from UNC Chapel-Hill’s School of Medicine in 1986, becoming the first Lumbee pediatrician and the first Native American pediatrician in the state. 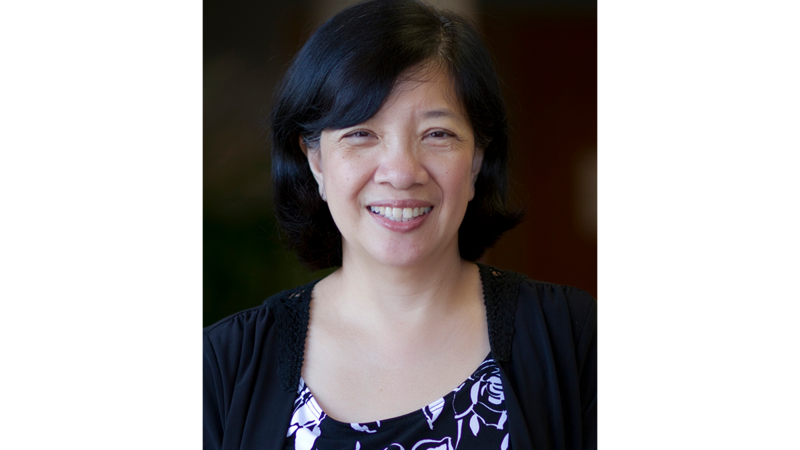 Working in the field of immunology, UNC School of Medicine professor Jenny Ting has achieved distinction in the study of the body’s innate immune system. 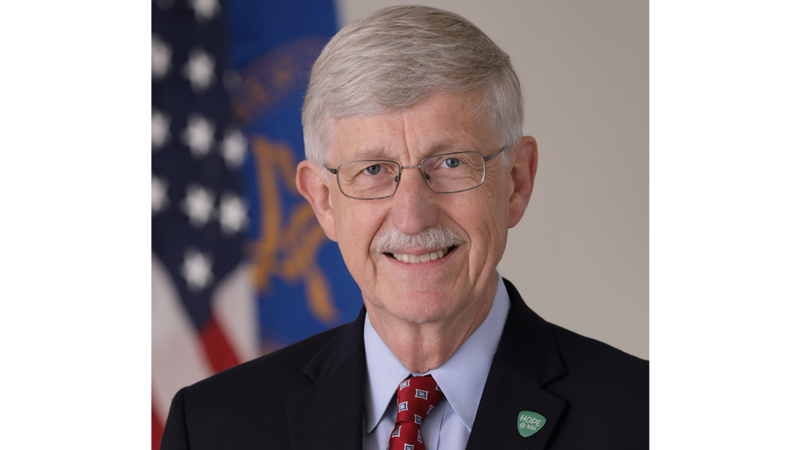 A graduate of the UNC School of Medicine, Francis Collins led the Human Genome Project, which identified and mapped all of the genes of the human genome. 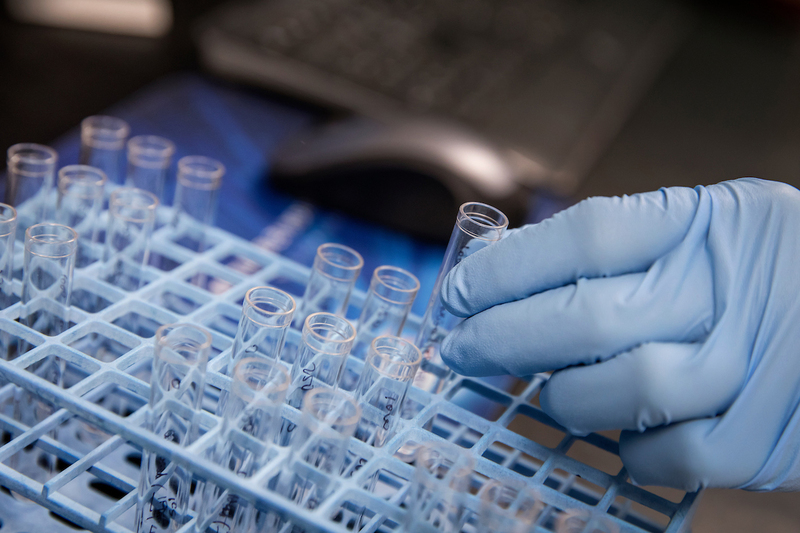 UNC School of Medicine’s Dr. Samantha Meltzer-Brody was the principal investigator for three clinical trials of the new postpartum depression treatment, which marks a major step forward in women’s health care.